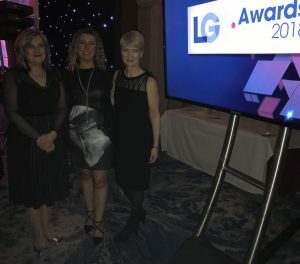 Last night, on March 21st 2018, Children’s Social Work Matters attended the LGC Awards 2018 ceremony as we were shortlisted for the prestigious LGC 2018 Award in the Public-public partnerships category. We were thrilled to have been recognised by these important awards, and although we didn’t win it was a fantastic achievement to have been shortlisted and a great opportunity to raise awareness of the work we are doing. Since establishment in 2011, the 15 councils across the Yorkshire & Humber region have worked to make the region the most collaborative, supportive and rewarding place in which to enjoy a career as a children’s social worker. 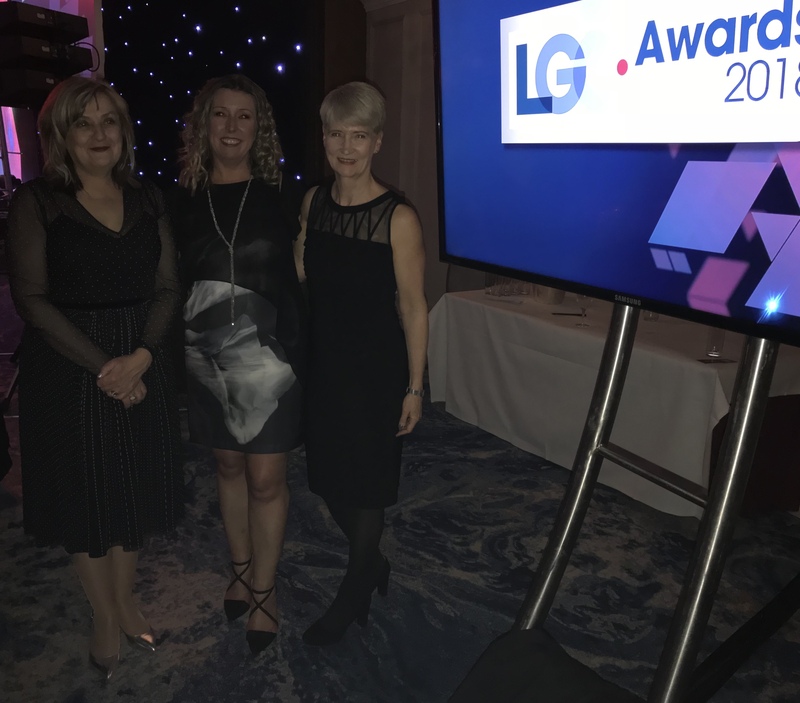 Being shortlisted for the LGC Awards 2018 proved that our work to raise awareness of the social work profession, tackle challenging misconceptions, morale issues and vacancy rates is being recognised as an effective way to drive industry standards and impact on local areas. The full list of finalists can be found at www.awards.lgcplus.com which includes two of our partners, Calderdale Council and North East Lincolnshire Council, who were shortlisted in the Children’s Services category. A big congratulations to our partners, North East Lincolnshire Council, who won the Children’s services category award for their Creating Strong Communities project.